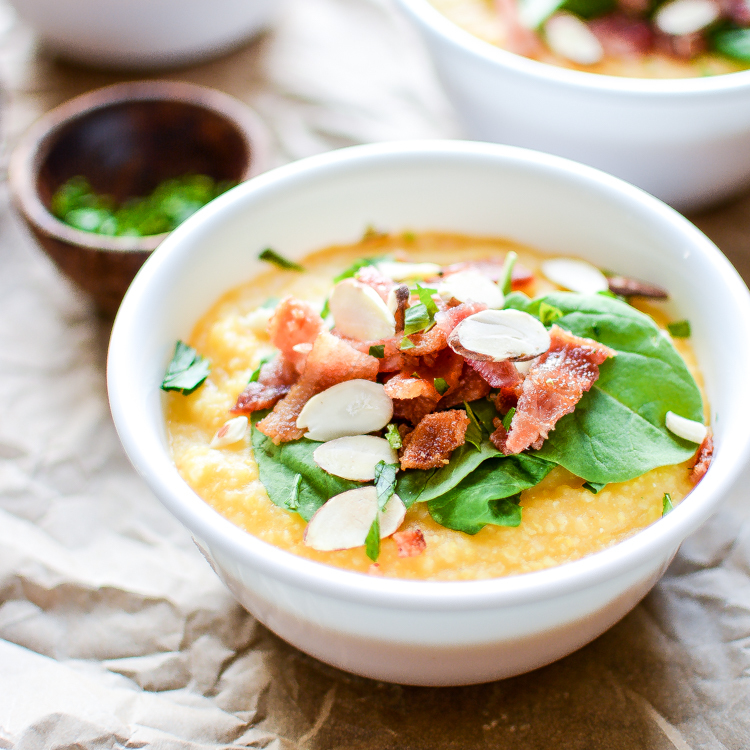 Pumpkin Polenta Cups are the perfect side dish recipe for your next party! 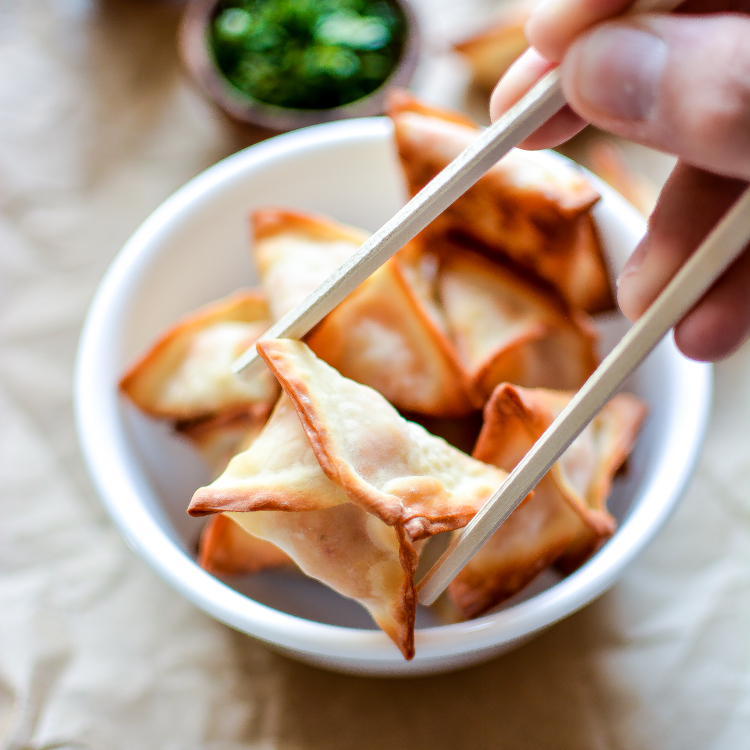 Spicy Baked Chicken Cream Cheese Wontons are a simple and delicious appetizer that needs to grace the menu of your next game day spread! 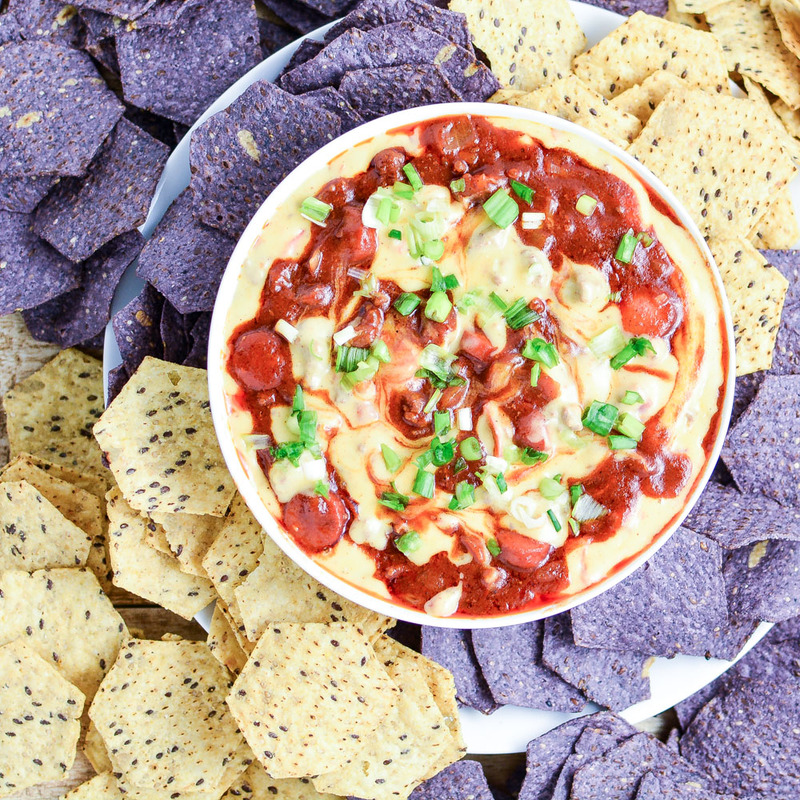 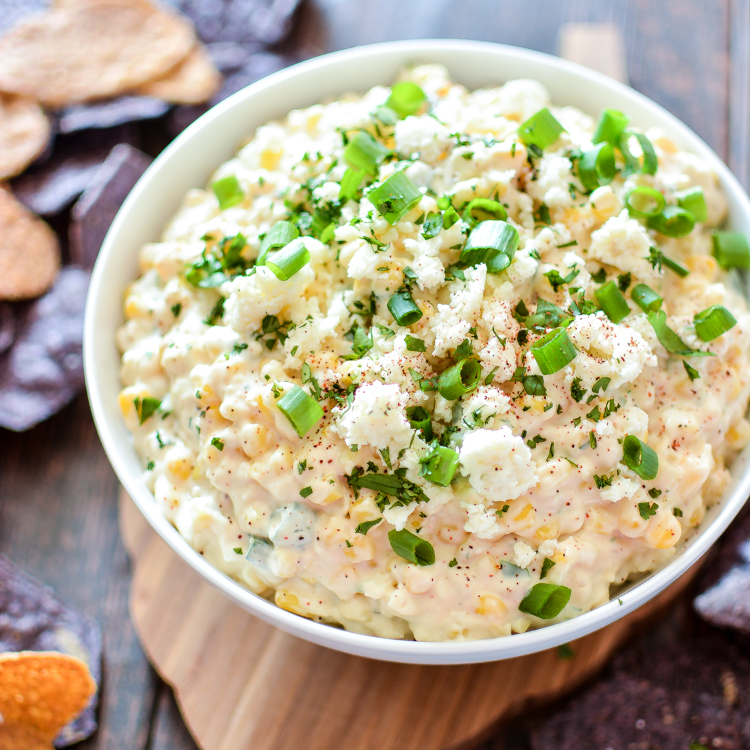 Mexican Street Corn Dip is the perfect appetizer to serve at your Cinco de Mayo party! 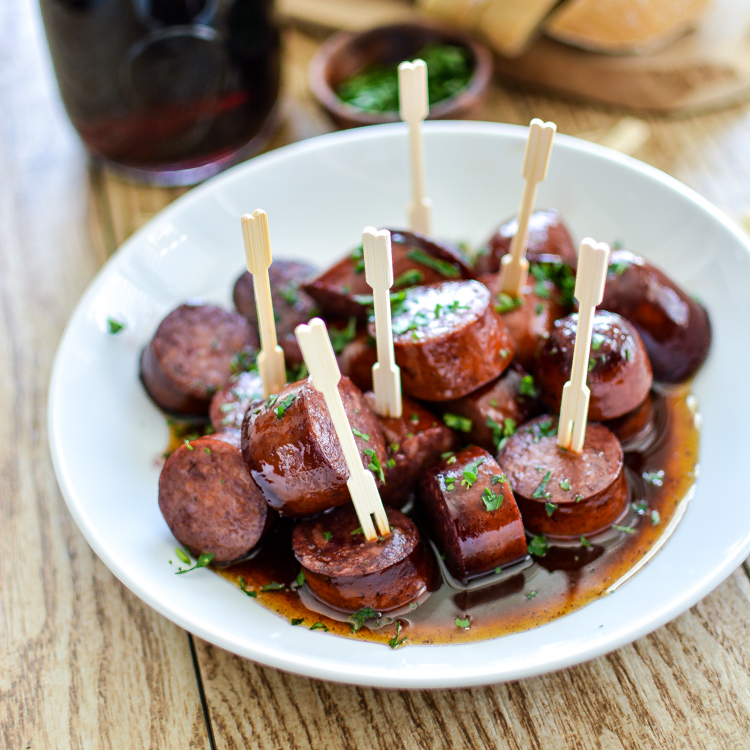 Red Wine Chorizo Bites with Crusty Bread is the perfect appetizer to serve this summer!